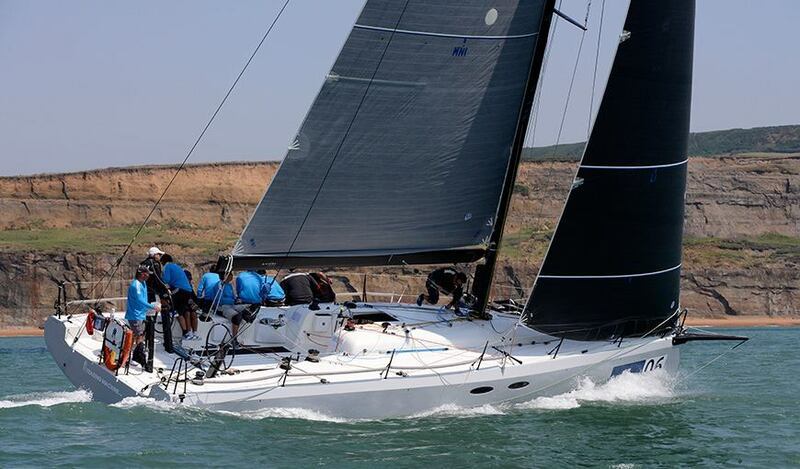 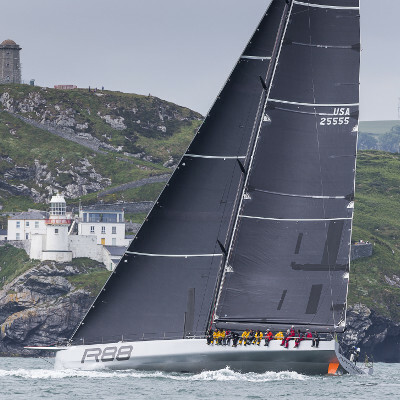 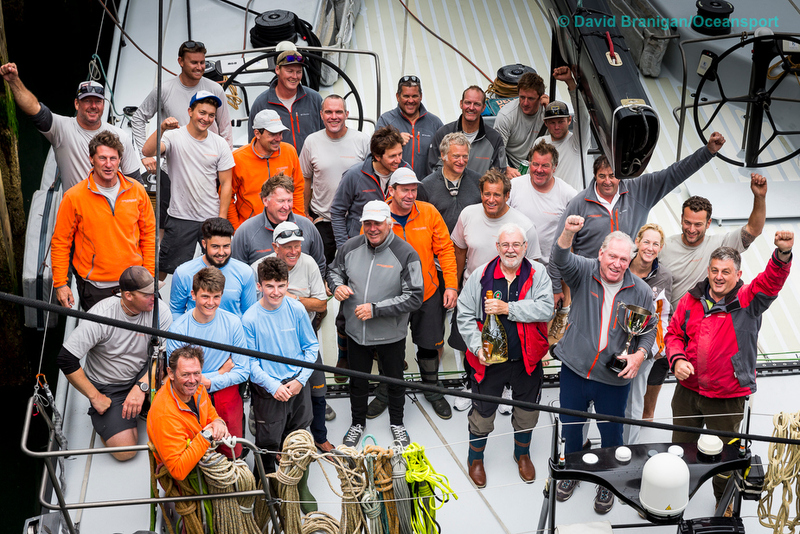 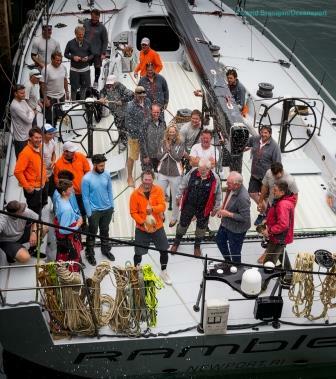 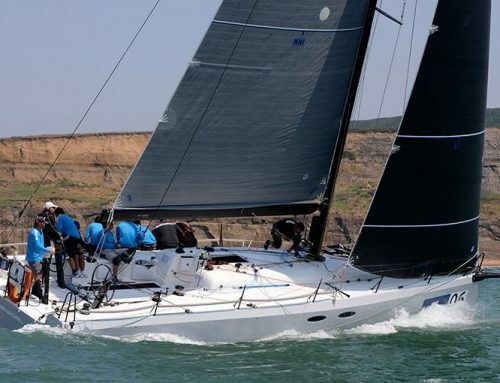 Nearly six days since the off, American businessman George David’s world-famous maxi yacht Rambler 88 has been officially declared the outright winner of the 2016 Volvo Round Ireland Yacht Race. 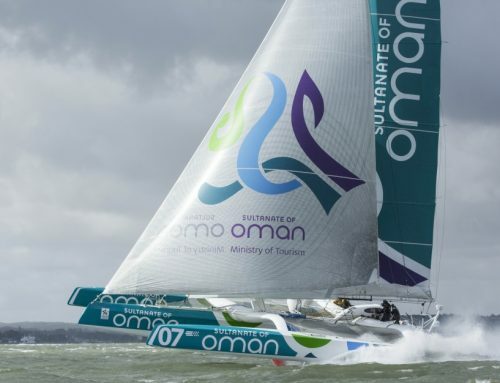 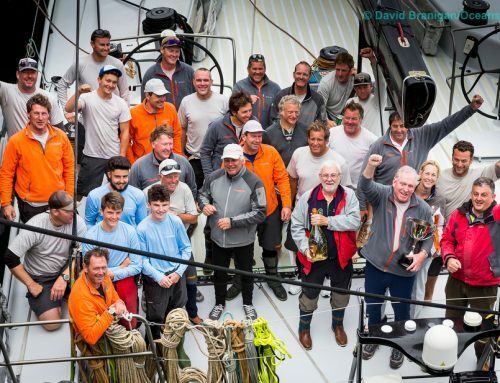 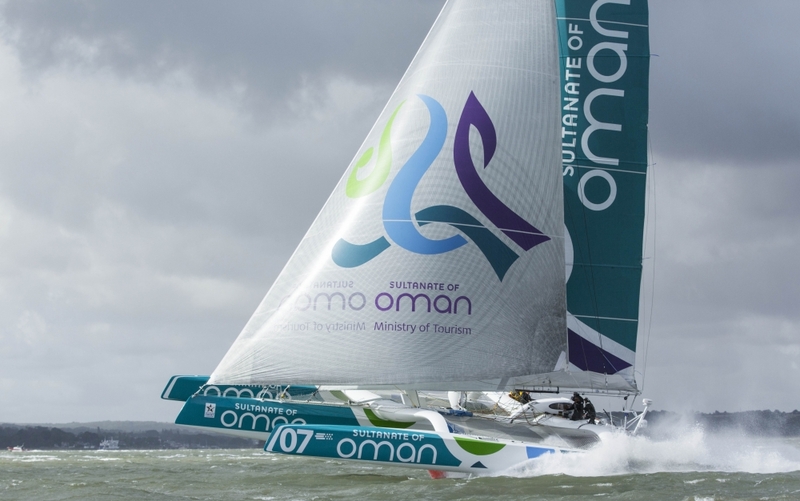 Last Monday George David smashed both the race record and the speed record for sailing around Ireland* when the yacht crossed the Wicklow finish line after just 50 hours 24 minutes and 09 seconds. 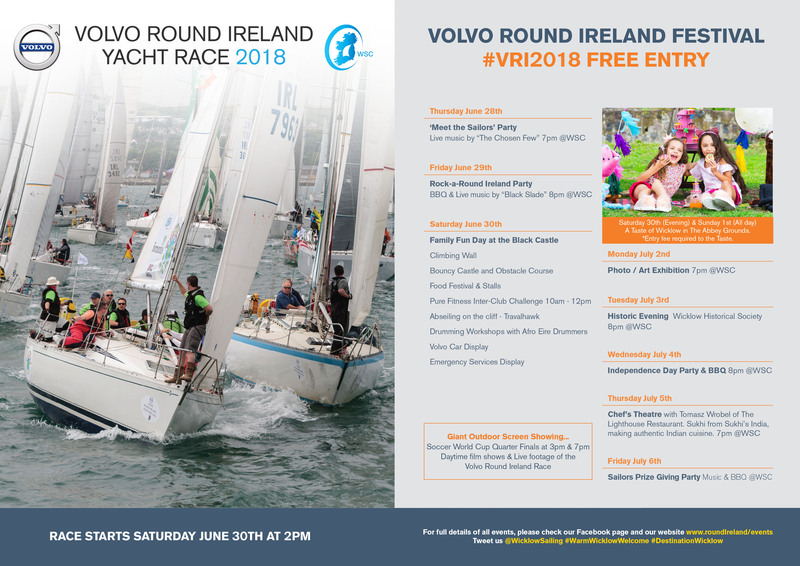 Race organisers have already confirmed a date for the next edition of the biennial race for June 30th 2018. 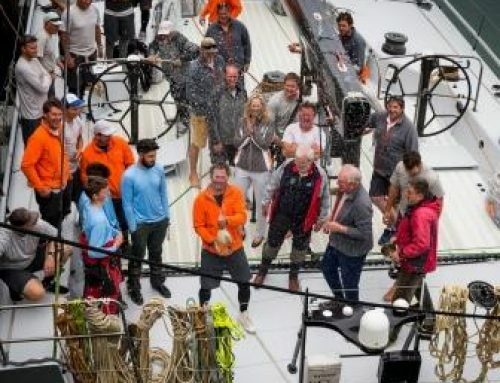 Already some of the big names have declared their intention to return to contest their titles and new title sponsor Volvo has upped the ante by putting a brand new Volvo car up for grabs for the skipper who has accumulated the best overall points’ results on corrected time, over a three-race series including this year’s edition.